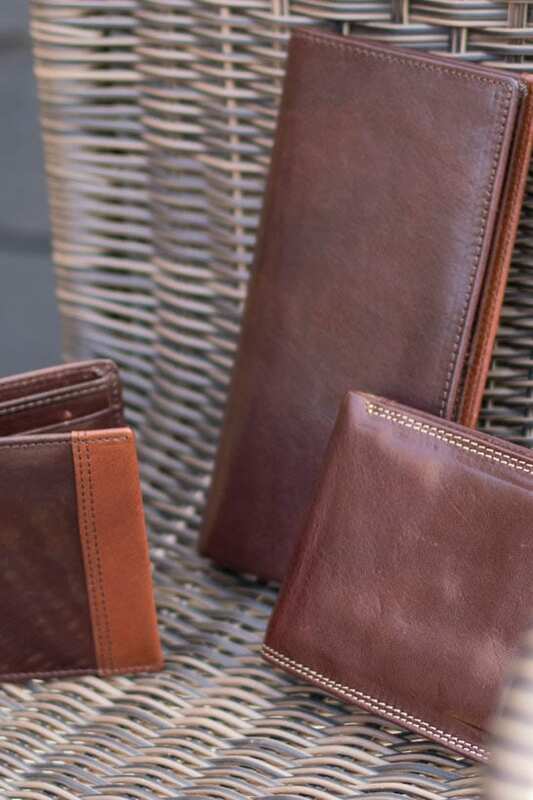 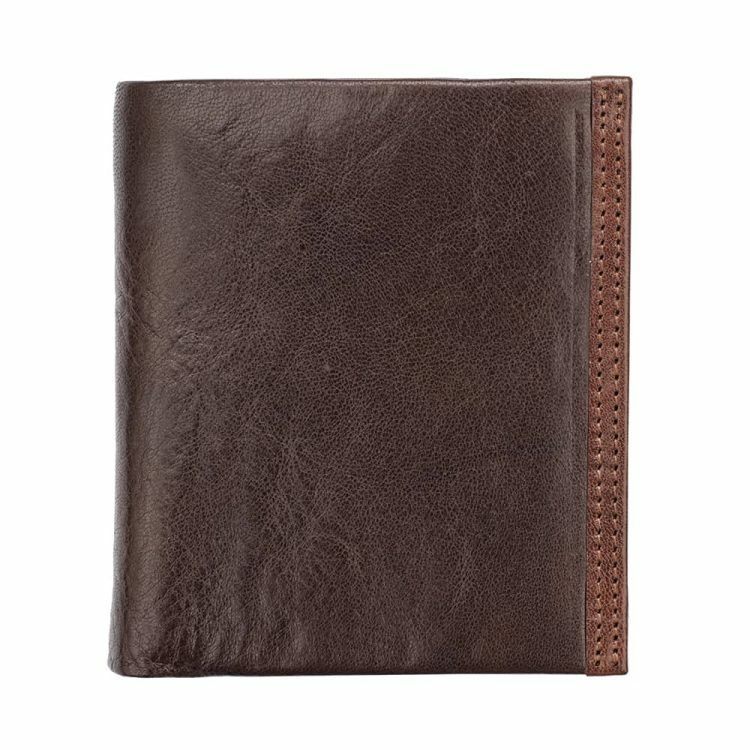 Every man with a free spirit needs a wonderfully sophisticated leather wallet to carry around with them no matter what the plans for the day, and if you are currently trying to find the ideal one for you then this luxury Italian brown leather wallet may fit the bill perfectly. 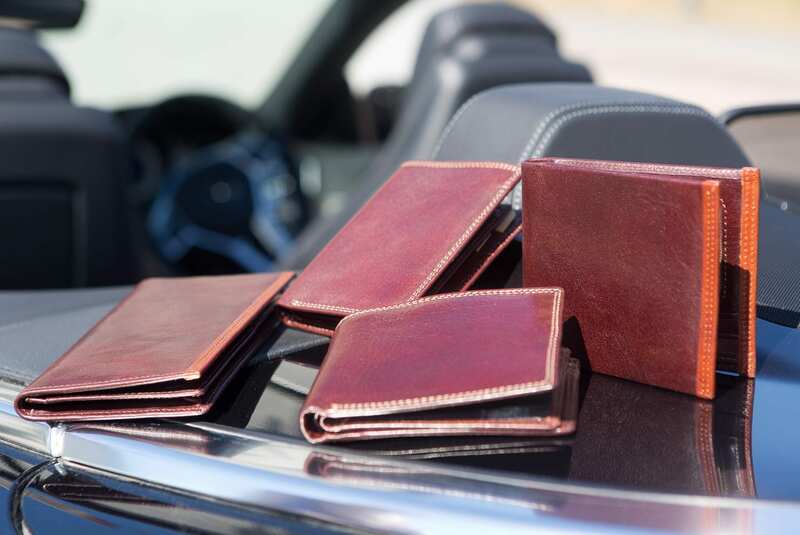 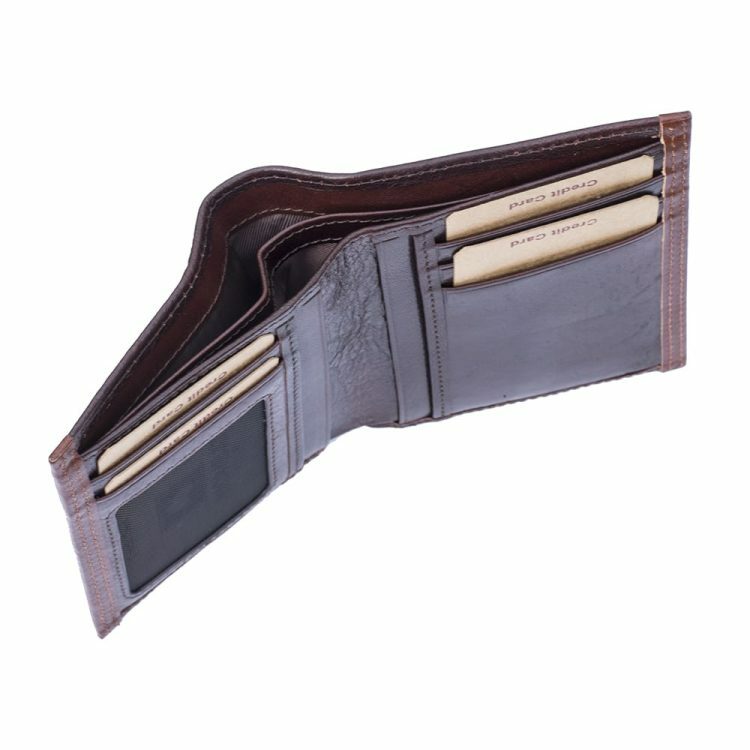 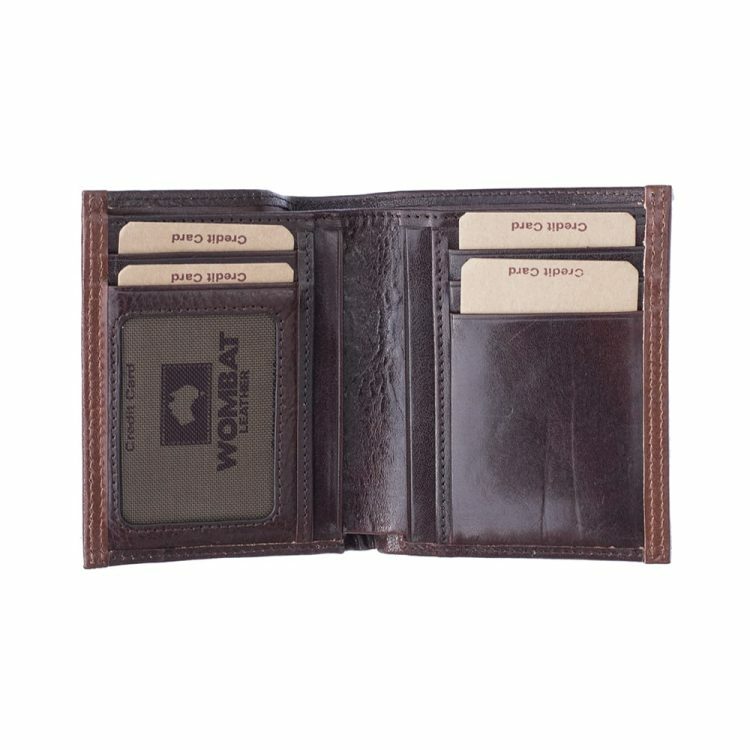 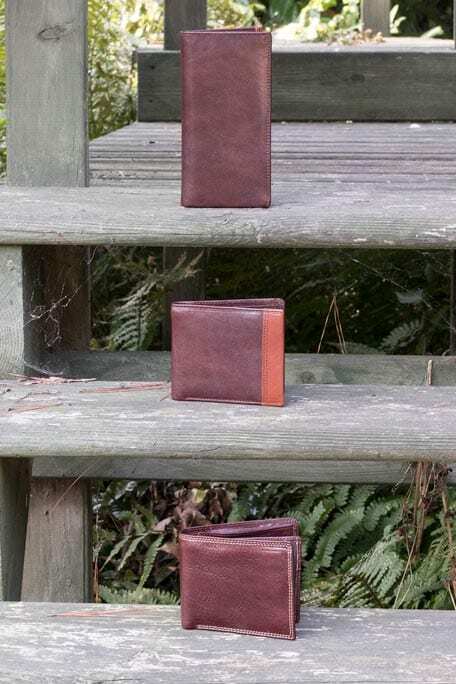 This item is beautifully designed, with dark brown leather being the focal point, accentuated by tan wallet edges, credit card slots, mesh ID pouch and two note sections in a lovely simplistic design. 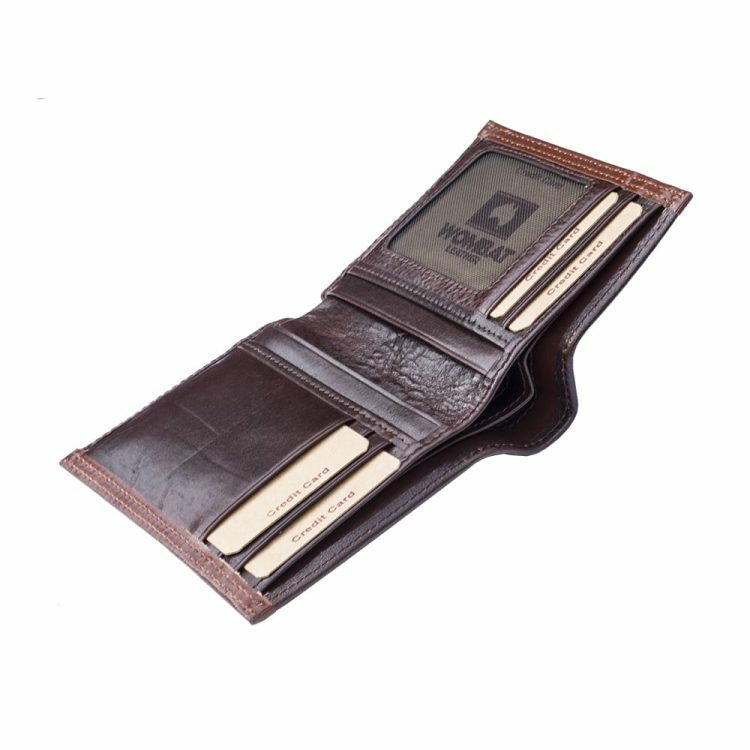 This wallet simply screams class and quality to everyone who is lucky enough to see it.